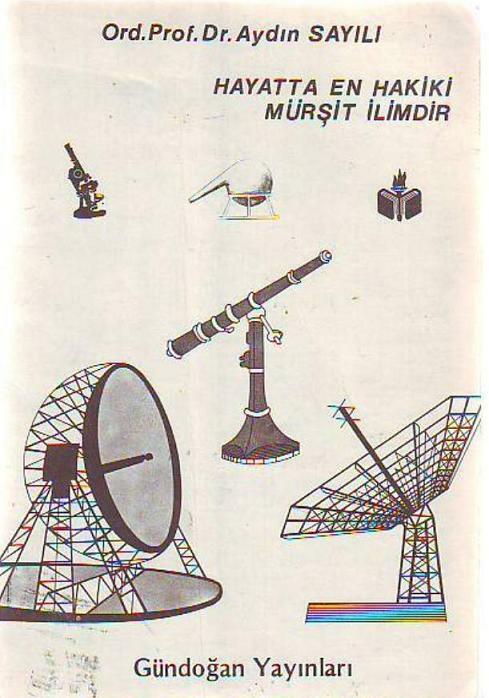 Aydin Sayilli (1913-1993) was an eminent historian of science whose pioneering work during a 50-year career uncovered many hidden treasures in the history of mathematics, astronomy and medicine, especially in the Islamic tradition. In this special section, we celebrate his memory and publish the list of his articles published on our web portal. 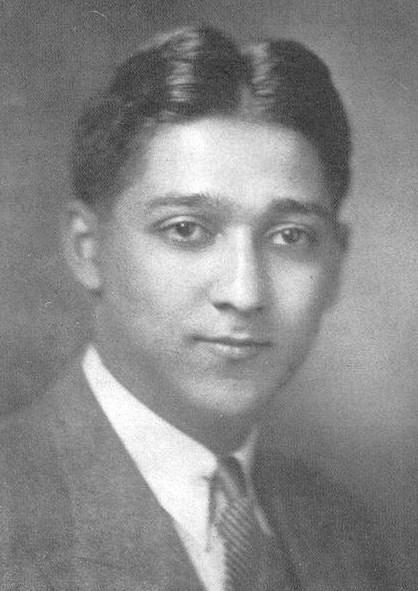 Figure 1: The young Aydin Sayili. Courtesy of Dr. Hüseyin Gazi Topdemir. Aydin Sayilli (1913-1993) was an eminent historian of science, especially of Islamic science. His career was aided by chance when meeting with Mustafa Kemal Atatürk, whom he impressed enough to receive a state-supported scholarship to attend graduate school at Harvard, where he studied under George Sarton. One of his biographers, Professor Ekmeledin Ihsanoglu, qualified him in the following words: "Aydin Sayili is one of the first eminent figures of the history of science in Islam to pursue an academic career in this discipline. He was fortunate to earn the first PhD from the history of science chair established by George Sarton in Harvard University. With this distinguished background, he made valuable contributions to this field throughout his life" (see Aydin Sayili (1913-1993) At Work: His Scientific Biography). 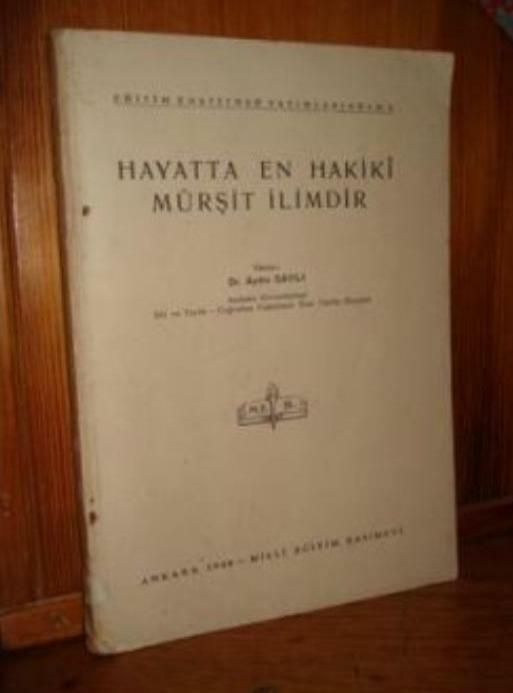 The doctoral dissertation of Aydin Sayili on scientific institutions in the Islamic civilization, completed in Harvard in 1942, was the first thorough essay on this important topic. Its chapter on the multi-faceted aspects of the observatory in the world of Islam is until now a unique example of deep investigation in which minute analysis of sources led to outstanding historiographical results. 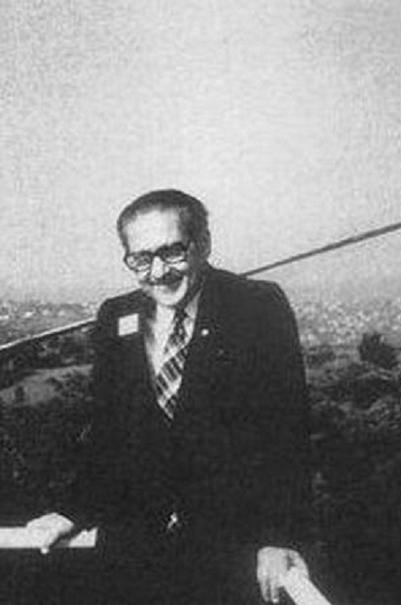 Figure 2: Aydin Sayili at the height of his academic career. Source: Archives internationales d'histoire des sciences (N°. 134, pp. 135-148) and Aydin Sayili (1913-1993). "Aydin Sayili was born in Istanbul in 1913. His primary and secondary education took place in Ankara for the most part. After completing his secondary education, he took part in competitive state examinations and was sent by the Turkish Ministry of Education to the United States for his higher education. The program of his university education was planned and organized under the guidance of George Sarton, one of the foremost pioneers in the field of the history of science and one of the most central figures in securing for it the status of an independent academic discipline. Sayili's training at Harvard was broad in scope with his so-called "horizontal" specialization or concentration in the history of science being in the world of Islam and his "vertical" specialization in the history of physics. He obtained his Ph.D. degree in the history of science in 1942 from Harvard University which was apparently the first such degree to be given in that discipline anywhere" (In Memoriam of Aydin Sayili: Biography and Account of his Scientific Activity). 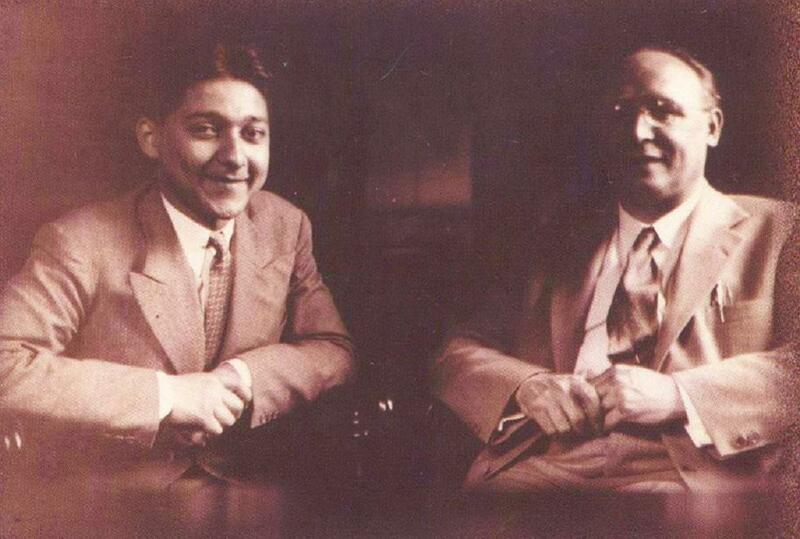 Figure 3: Aydin Sayili and George Sarton. Courtesy of Dr. Hüseyin Gazi Topdemir. During a long and fruitful career that span over 50 years, until he passed away in 1993, Aydin Sayili produced an impressive list of monographs exploring different areas of history of Islamic sciences and history of science at large. His work touched on the history of mathematics, astronomy, medicine, and he was interested in other different areas, one of which had attracted his attention throughout his life: setting the record for the Turkish contribution to history of science, since the time of Abdulhamid ibn Turk in the 9th century until the Ottoman period (see the list of his publications section 2 of In Memoriam of Aydin Sayili: Biography and Account of his Scientific Activity). Seyyed Hossein Nasr (in Persian: سید حسین نصر‎) (born April 7, 1933) is an Iranian University Professor of Islamic studies at George Washington University, and a prominent Islamic philosopher. He is the author of many scholarly books and articles. Nasr is a Muslim Persian philosopher and renowned scholar of comparative religion, a lifelong student and follower of Frithjof Schuon, and writes in the fields of Islamic esoterism, Sufism, philosophy of science, and metaphysics. Nasr was the first Muslim to deliver the prestigious Gifford Lectures, and in year 2000, a volume was devoted to him in the Library of Living Philosophers. Professor Nasr speaks and writes based on the doctrine and the viewpoints of the perennial philosophy on subjects such as philosophy, religion, spirituality, music, art, architecture, science, literature, civilizational dialogues, and the natural environment. He also wrote two books of poetry (namely Poems of the Way and The Pilgrimage of Life and the Wisdom of Rumi), and has been even described as a 'polymath'. Nasr speaks Persian, English, French, German, Spanish and Arabic fluently. Nasr was born in 1933 in south-central Tehran to Seyyed Valiallah, who was physician to the Persian royal family, and one of the founders of modern education in Iran. His parents were originally from Kashan. He is a descendant of Sheikh Fazlollah Nouri from his mother's side, and is the cousin of Iranian philosopher Ramin Jahanbegloo, and the father of American academic Vali Nasr, a leading expert on political Islam. Clic pour la liste française de publication. Klicken für die deutsche Publikation Liste.